This is a sponsored blog post by Babakud. Established in 2012, Babakud is a company designing casual loose fitting apparels. They are located in Guangzhou, China. 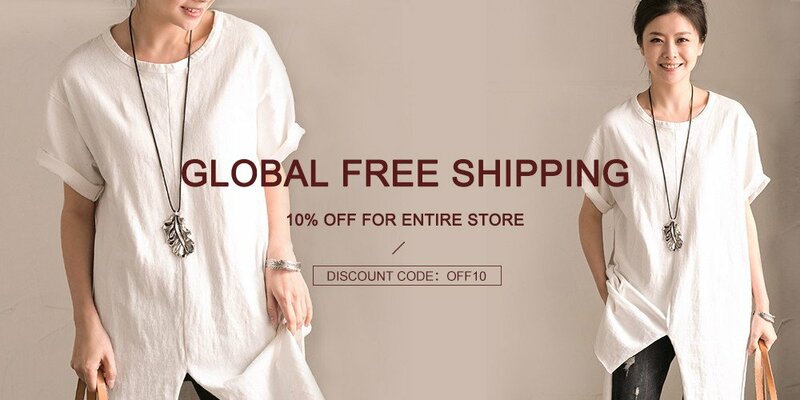 Their design features fashion, loose, cotton and casual style and specialize in casual loose cotton linen clothing. Babakud only make high quality garments. Today I am gonna share about my adventure with my Winter Coat from Babakud. I was quite fortunate to be chosen by Babakud to choose from their wide selection of comfortable apparel. I had a hard time choosing so I picked a Winter Coat. You guys should know I am a huge Coat fan. I love Coat, Winter Coat, Trench Coat any Coat or Cape is all my love. 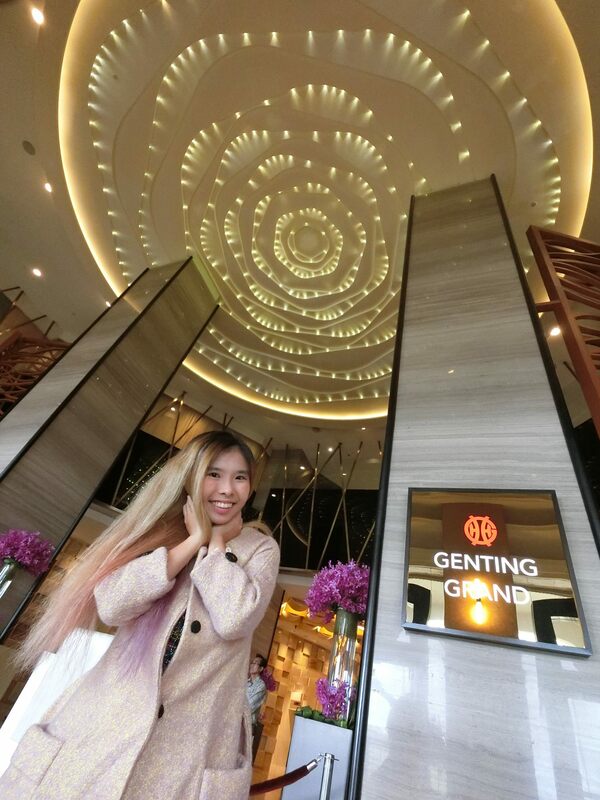 We headed over to Genting Highlands over the weekend and I was glad I had the coat. 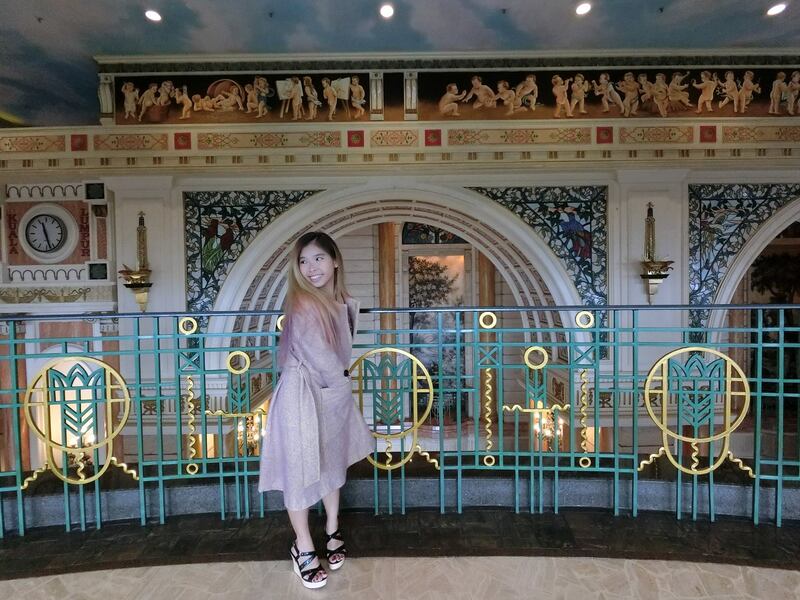 The weather was a little cold, so I would not look weird wearing a coat. LOLS! Imagine wearing these down Orchard Road in Singapore’s weather. People would think that I am crazy! I love this Coat by Babakud, it’s pretty in Pink and with little yellow spots which makes it unique and outstanding. The design is trendy and sophisticated. It’s comfortable and able to keep me warm in 22 degree Celsius weather. It makes me look tall and elegant! Which I am totally not at all. The coat makes me look like a little Princess in an Enchanted Forest. The colour is a little pinkish, a little purplish but not too strong and heavy, very sweet and subtle. The yellow little spots makes it a little bright and special. Yellow Little Bright (Huang Xiao Ming) LOLOLS!!! It’s literal name translation of my idol’s Angelababy’s husband. I really like how the Coat can change it’s colour under different lighting condition. It’s so versatile like owning so many Coat and having so many different looks in a day. 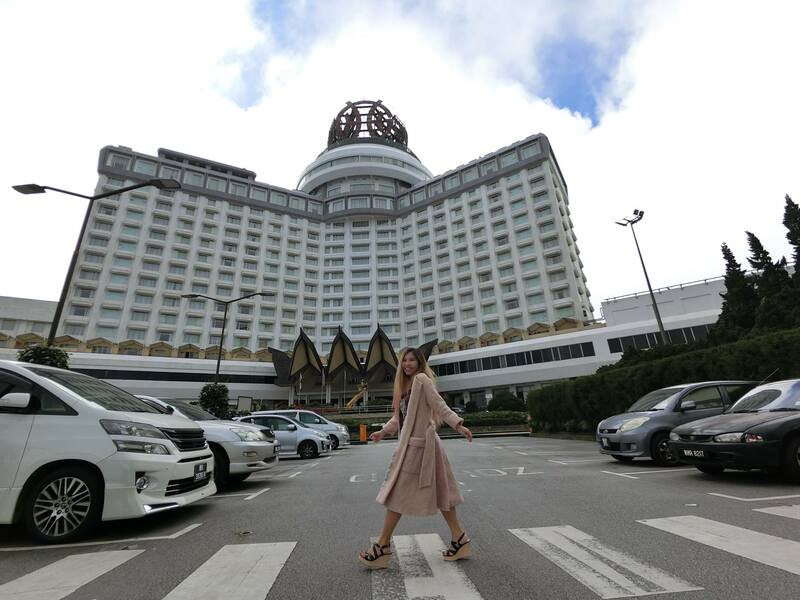 Thanks Babakud for the wonderful Winter Woollen Coat which accompanied me in Genting Highlands. Disclaimer: I do not earn anything if you purchase from Babakud. I do not receive any monetary compensation for this blogpost but I do get to use and keep the product. Do note: This post was sponsored by Babakud.